Blue Hawaii, I just love it. Once hooked on the man, it is truly everything about him that we fall for. Elvis was an amazing man who gave so much to the world. Thank you for sharing your feelings and memories misty, lovely hearing from you. SITE DISCLAIMER: The Elvis Presley biography information and resources on this site are provided for your entertainment only. No content on this site is intended to be a substitute for therapy or professional advice. 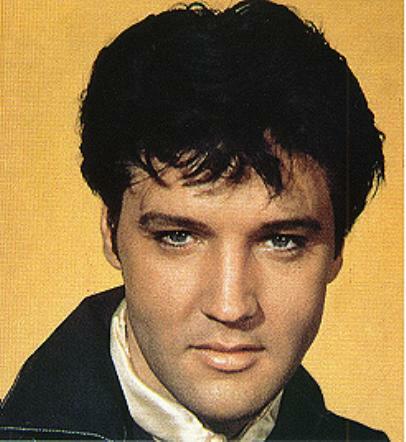 While all attempts have been made to verify information provided in this Elvis Presley biography publication, neither the author nor the publisher assumes any responsibility for errors, omissions or contrary interpretation of the Elvis Presley biography or Elvis Presley picture subject matter herein. There is no guarantee of validity of accuracy of any Elvis Presley biography content. Any perceived slight of specific people or organizations is unintentional. This Elvis Presley website and its creators are not responsible for the content of any sites linked to. The Elvis Presley biography contents are solely the opinion of the author and should not be considered as a historical fact or authority on the facts. The author and the Publisher of Elvis Presley biography assume no responsibility or liability and specifically disclaim any warranty, express or implied for any products or services mentioned, or any techniques or practices described. The purchaser or reader of this Elvis Presley biography publication assumes responsibility for the use of these Elvis Presley materials and articles and information. Neither the author nor the Elvis Presley biography Publisher assumes any responsibility or liability whatsoever on the behalf of any purchaser or reader of these materials.